Do you enjoy books, magazines, music and movies but need assistance in getting materials to you or someone you know? 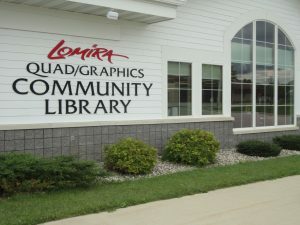 Lomira Quad/Graphics Community Library has a Homebound Delivery Service just for this purpose! The program is available to Lomira-area residents with permanent disabilities or long-term illnesses who are unable to visit the library and need special accommodation in order to select and check out library materials. You must have or apply for a Lomira Library card. Homebound Delivery includes the selection of materials by library staff or volunteers. A library staff member contacts Homebound Delivery Service patrons to discuss what library items they would like to receive. Participants may request books, large-print books, magazines, music CDs, DVDs, and books on CD. Specific items may be requested and will be filled as best as possible. Customers are limited to 12 items at a time. Volunteers assist with selection and pick-up/delivery on a regular schedule. 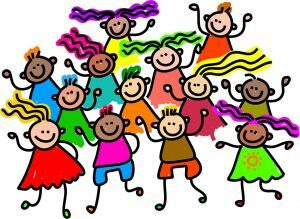 Materials are checked out on the individual’s account and delivered for free by volunteers on specific dates each month. Volunteers pick up and return items at the same time. 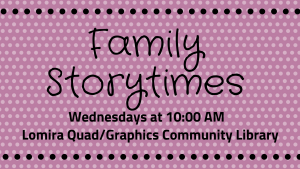 For more information, or to request this service, contact Camrin Sullivan at Lomira Quad/Graphics Community Library at csullivan@monarchlibraries.org or by calling 920-269-4115 option 3.